In a moment of madness I’ve set a Facebook page called, Very Parent Problems. It’s a parody/spin off of the very popular, “Very British Problems” which I absolutely LOVE. I’ll attempt to update this page once per day with a witty musing about the things we say out loud as parents, whilst explaining what is really going on in our heads as we are saying it. 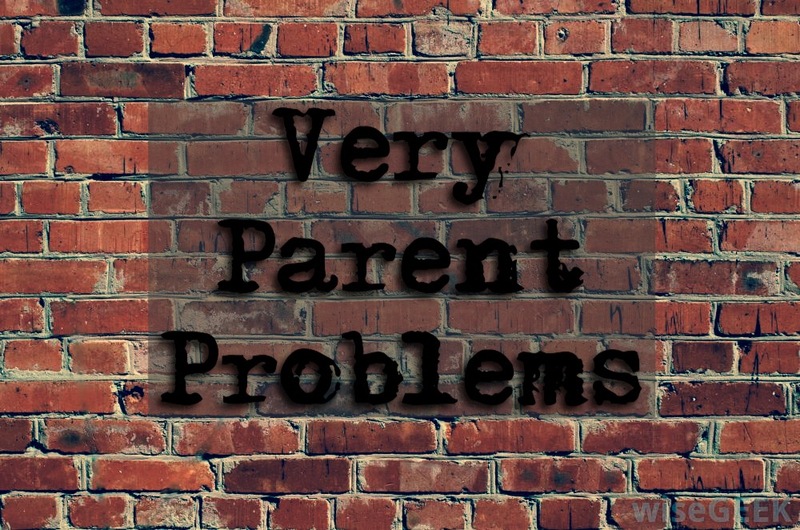 Feel free to share any of your ‘Very Parent Problems’ on there as well!